Is sustainable agriculture a viable profession for a farmer? Set in Charleston’s thriving food scene and culinary culture as America’s first cuisine, ten acclaimed passionate chefs visit their farm and fishery suppliers in search of quality ingredients in this documentary feature that explores how one community is struggling to tackle economic, environmental and health concerns by sustaining a localized food system. 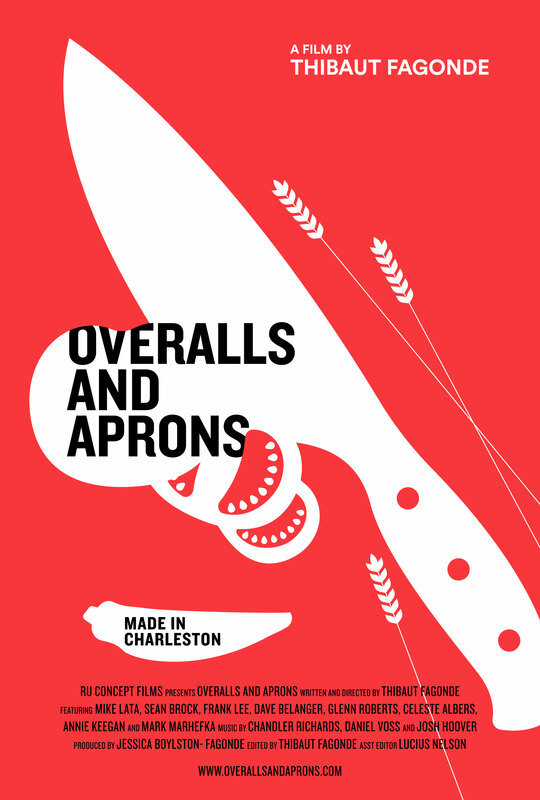 Overalls and Aprons explores the sustainability of local farmers, livestock producers, and fisheries in the Lowcountry community of Charleston, SC. 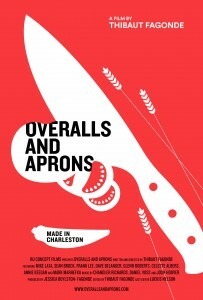 The story is told through the lens of 10 celebrated local chefs who are committed to restoring the cultural culinary landscape and identity of their regional foodways in support of the health and longevity of a true localized food system. The film observes the critical importance of why chefs seek out local ingredients and how their relationships with local producers inform each other’s professions. 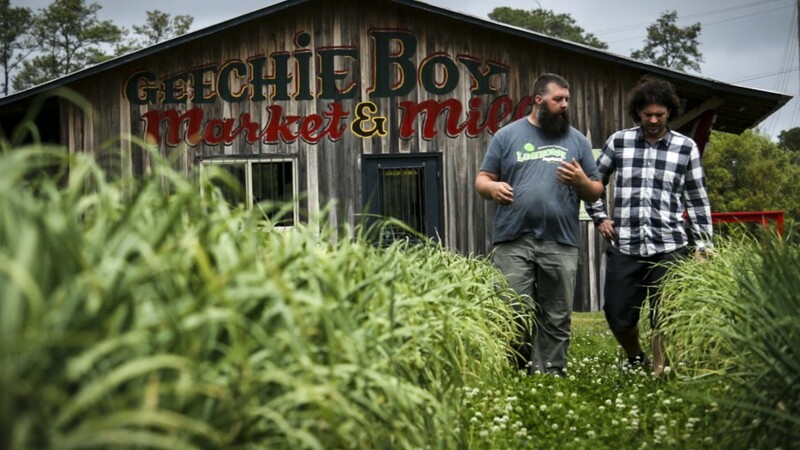 The chefs’ call to action for quality ingredients has created popular demand and reawakened the cravability and spirit of cultivating a local farm culture and culinary identity. The rich agricultural history of the South plays a “main character” in the film. Visual portraits of the interaction of interlinked communities working in support of strengthening the sustainable local food infrastructure provide a transparency to the “movement” of seed to plate. The film investigates the benefits as well as the constraints of communities investing in localized food systems. The film also delves into the issues of whether the geographical landscape, ecology, health, and socio-economic benefits outweigh the constraints for this type of food system to remain a viable option for all. Lucius was born and raised in Charleston, South Carolina. He began studying fine art in early childhood and became an avid filmmaker as a teenager. While a senior at the College of Charleston, where he studied painting and film, Lucius was introduced to Thibaut. Enthralled by a chance to highlight the farming community of his hometown, Lucius jumped onboard to help Thibaut edit Overalls and Aprons. Since production began, Lucius has grown tremendously as a filmmaker and an outdoorsman. His film work has been shown in New York, Philadelphia and Charleston. Inspired by the connection to nature he found in Overalls and Aprons, Lucius has devoted months to hiking the Appalachian Trail and volunteering on organic farms.